It will focus on local health and wellbeing priorities and will also include some measurement of how we are doing in improving these priorities. Part of the strategy will contain advice to local organisations and communities about what they can do to improve health and wellbeing. South Gloucestershire’s first Joint Health and Wellbeing Strategy (JHWS) is produced by South Gloucestershire’s Health and Wellbeing Board and developed between the NHS Clinical Commissioning Group, Public Health and South Gloucestershire Department for Children, Adults and Health, who are represented on the Health and Wellbeing Board. The JHWS has been developed with the community and voluntary sector. For more information on the JHWS visit the our area our future website or download the strategy. 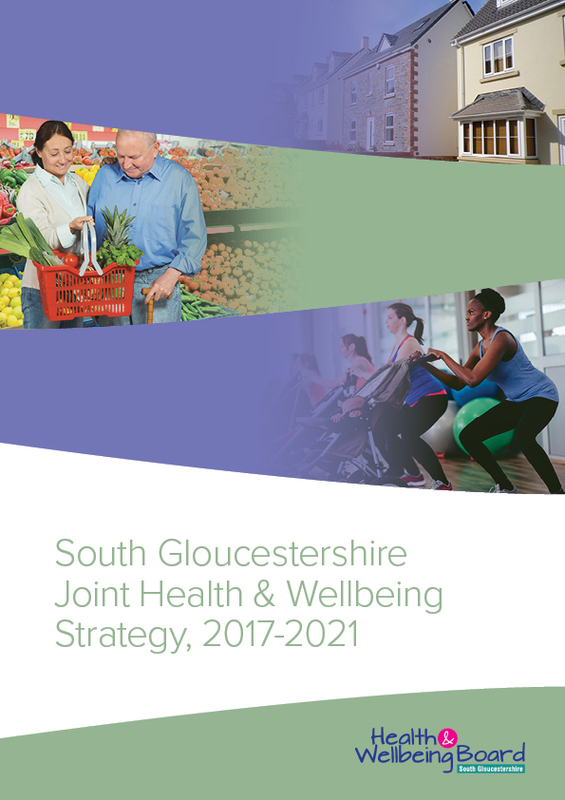 Our Joint Health and Wellbeing Strategy (JHWBS) 2017-21 sets out key areas of focus and actions, which members of the Health and Wellbeing Board will work together on to reduce health inequalities and improve the health and wellbeing of people living and working in the area.